Hover offers secure domain name registration solutions. Its features include domain buy and sell, domain transfer, privacy protection, live customer service support, and more. In this article, we cover user reviews and pricing. Ready to get started with Hover? Visit their website. As of the date this article was written (12/13/18), there are not a lot of positive Hover user reviews online. However, some users said that the software has a user-friendly interface, a simple checkout process, and a quick customer service response. There are very few negative Hover reviews online. However, some users wished for consistency on auto-renewals and billing. Hover offers different domain extensions with one-time registration fees ranging from $9.99 to $2,499.99. Its yearly renewal fees range from $4.99 to $2,499.99/year which depends on the number of domains registered. Discounts for the registration fees are also offered for select domain extensions. Ready to get started with Hover? Visit their website. 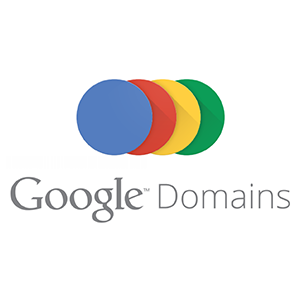 Can Hover users buy domains that are already taken? Yes. Hover domains that are owned but are up for sale are tagged in the Aftermarket Premium Domains. 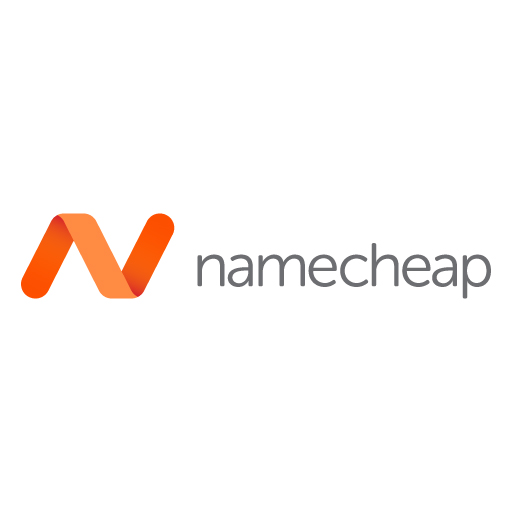 Users can purchase these domains for the price set by the owner. How does Hover ensure account and domain protection for its users? Hover has as two-factor authentication, as well as an account locking feature that protects an account after repeated failed login attempts. The software also has a comprehensive activity feed where users can monitor their account activities. 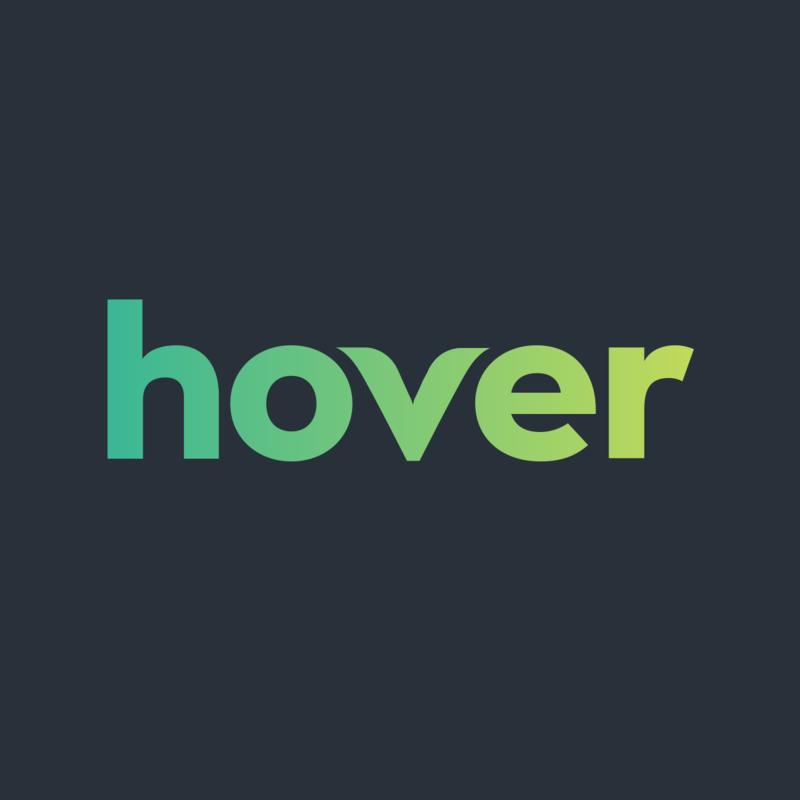 Not sure if Hover is the right fit for you? Read our reviews of all top domain name registrars or check out one of these three Hover competitors.